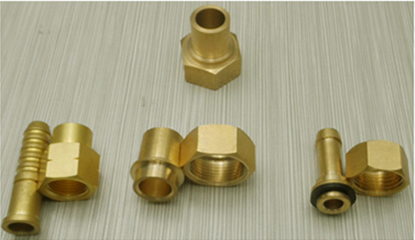 Klikkon Industrial is dedicated to providing innovative brass fitting products and solutions, knowledgeable support and professional service to our customers that is second to none. As the most professional Brass Fitting Supplier, our products are guaranteed to provide the consistently high quality and unrivalled performance that our customers demand and our product range is manufactured with comprehensive engineering and quality assurance expertise gained over many years experience in the brass fitting market. 3. the Suggested Bid is not expensive, which is no more than CN¥8. However, the search results of the keyword is over 10,000,000. The more results, the more difficulties. Thus, we estimated that the keyword “Brass Fitting Supplier” SEO difficulty should be around 50%.